Bridgestone Mud Dueler M/T D671 is designed as an on/off road-type tyre for 4WDs. Purchase 4 Bridgestone Dueler or Alenza tyres sized 16 inch or smaller and receive an instant $50 cash back off invoice. Offer ends 30 April 2019. Bridgestone Mud Dueler M/T D671 is designed as an on/off road-type tyre for 4WDs. 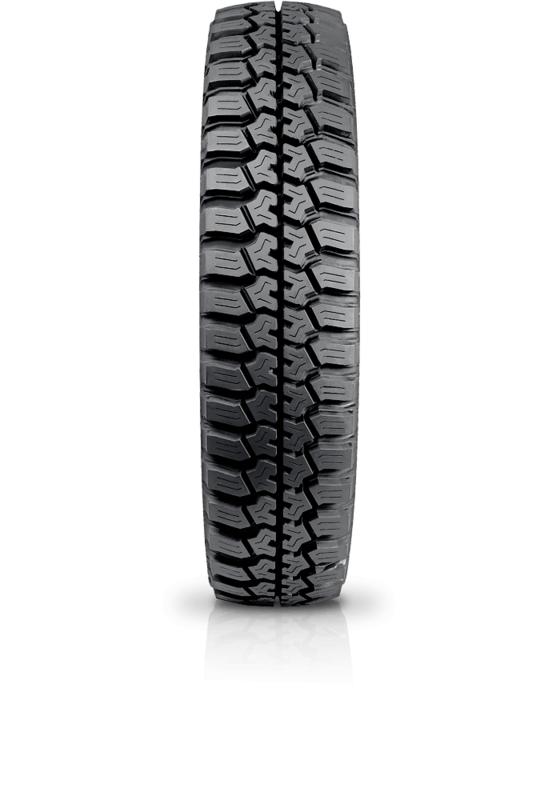 A wide tread pattern offers superior traction, particularly on mud and dirt surfaces, while an all-season tread design gives traction and all-terrain performance, particularly in snow.